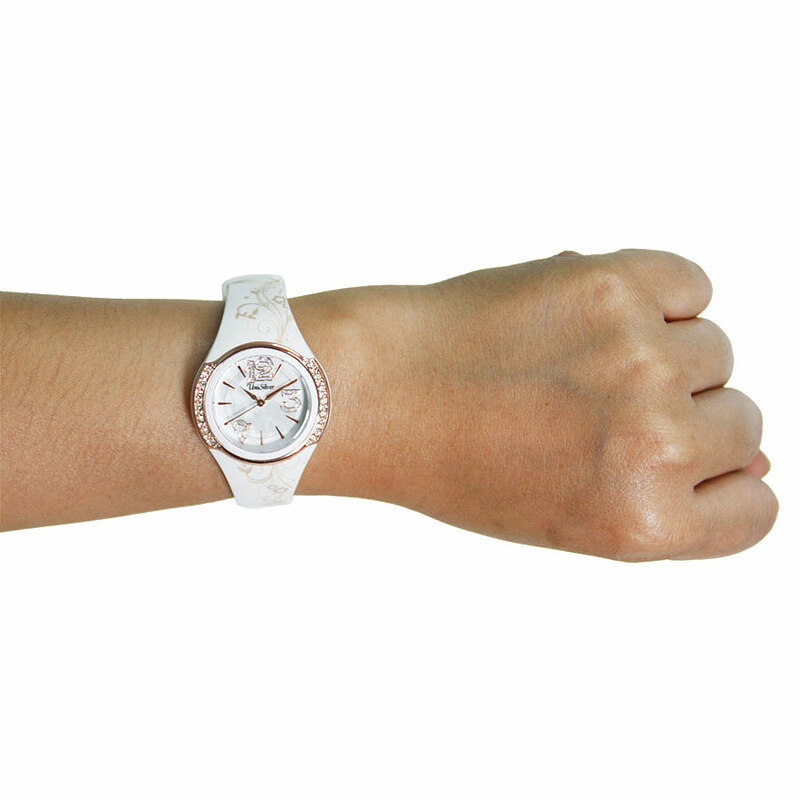 Be adorable and sweet like Bea Binene with this sparkling watch from the 5th Edition of her TIMEbassadors Collection. 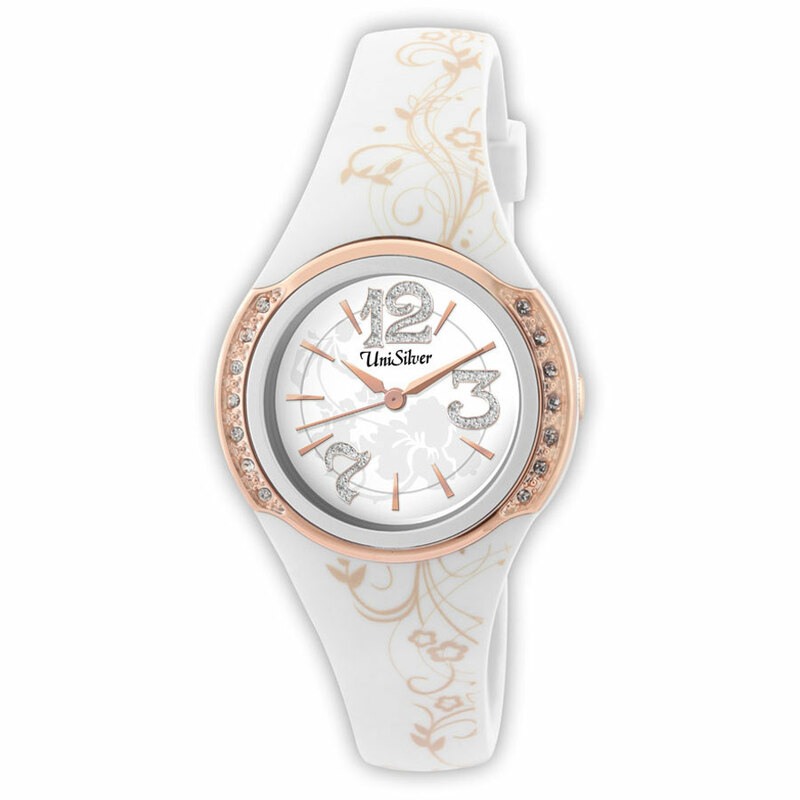 A flower design adorn the mother-of-pearl-dial and the strap. Rhinestones are set on the bezel for some added sparkle. Wear it with any casual or semi-formal outfits and start dazzling everyone!